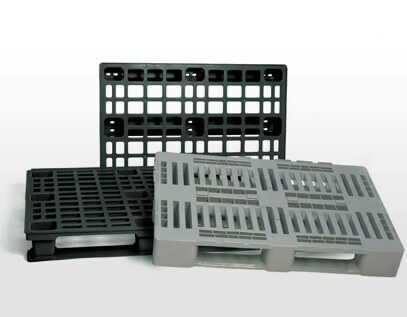 Our Products are manufactured to a very high standard using only first grade 1A material. 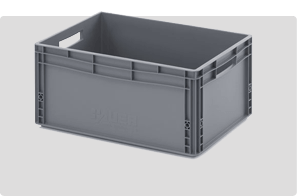 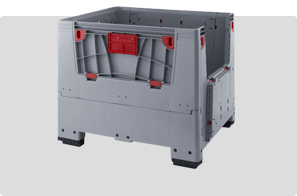 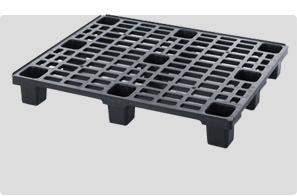 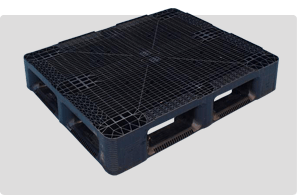 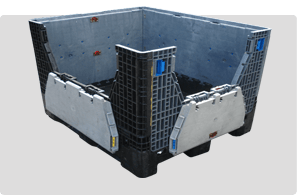 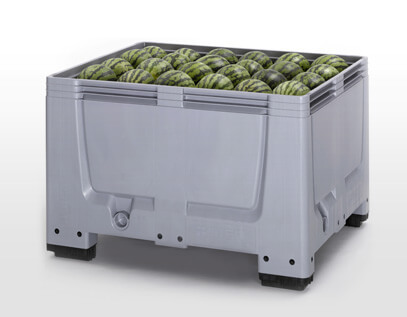 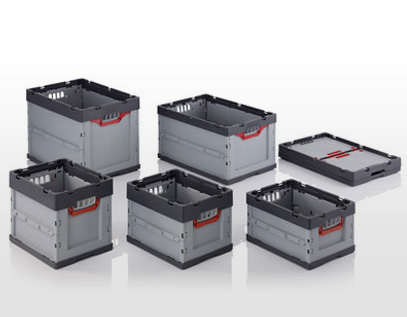 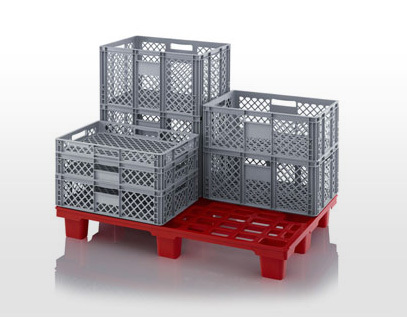 On this website you can find an extensive catalogue of new plastic pallets, plastic boxes & plastic containers. 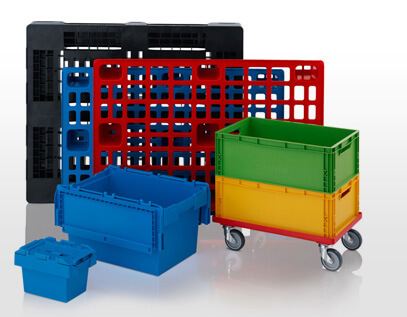 We also stock refurbished plastic products ready for immediate dispatch to any location in the UK. 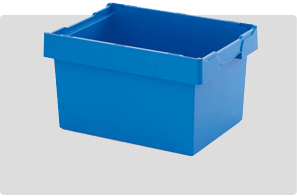 We have a good selection of Used Plastic Boxes, these are usually stock items, at around half the price of new, a cost saving alternative, large and small orders welcome.